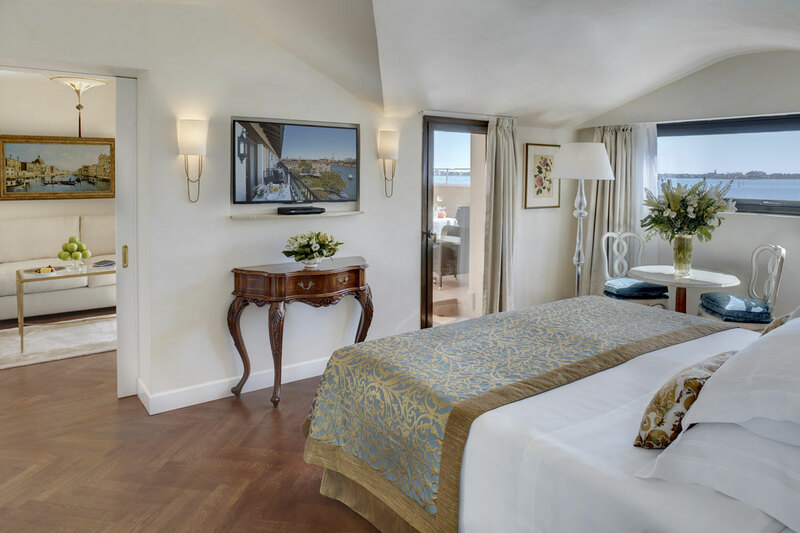 Giampaolo Ottazzi – previously worked at the famous Belmond Hotel Caruso, in Ravello, and was involved in its relaunch in 2005, a jewel on the Amalfi Coast. 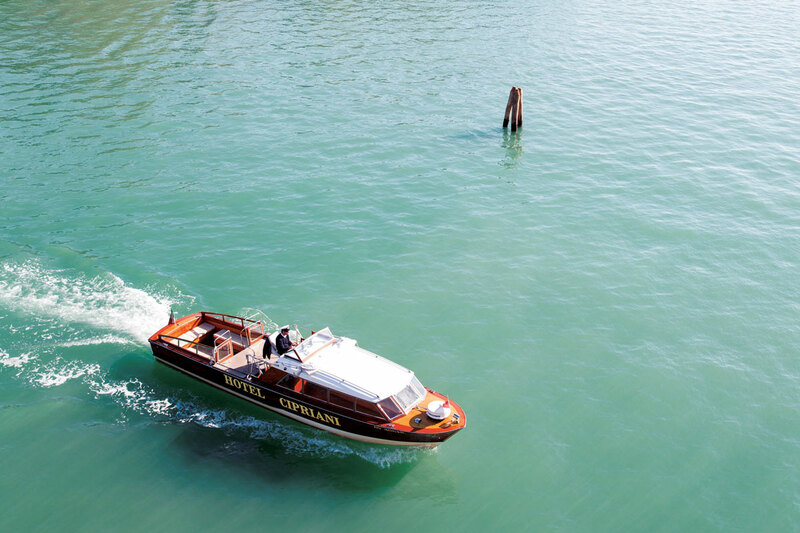 Set on Giudecca Island, a five-minute ride by private launch from St Mark’s Square, Belmond Hotel Cipriani captures everything La Serenissima is famed for. An oasis of calm in vibrant Venice, this most exclusive property offers privacy and peace to all who stay here. 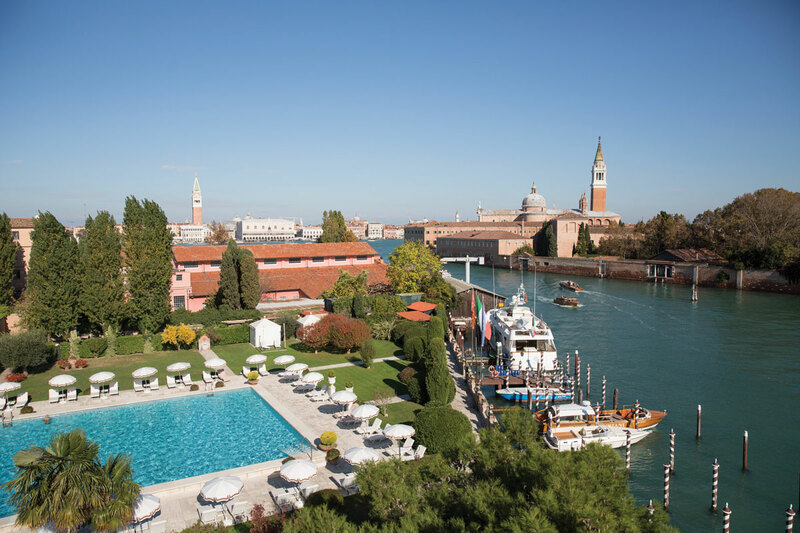 It’s little wonder that its guests include the world’s most photographed film stars such as Mr Clooney—along with politicians, writers and designers. 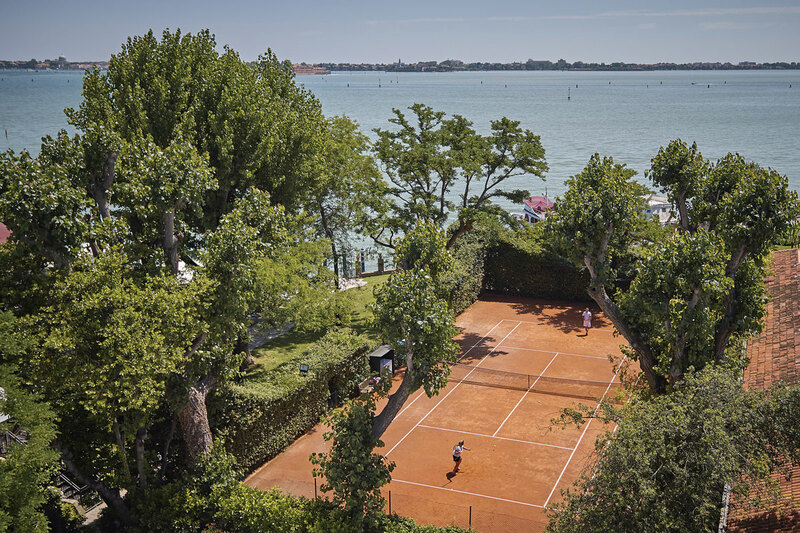 Located on the Giudecca Island, the hotel is just 5 minutes from St. Mark’s by private launch but out of the hustle and bustle of tourists. 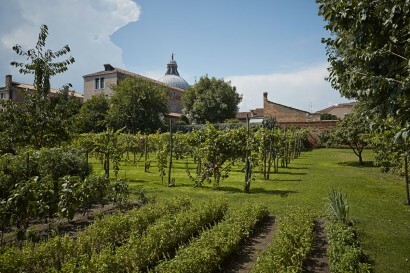 • The hotel boasts the lush Casanova gardens, where it is said that the famous Venetian used to meet his lovers. 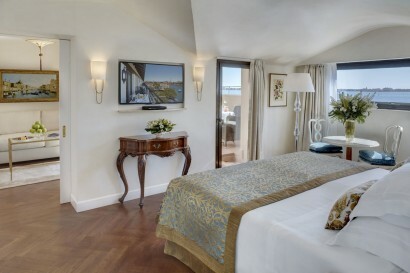 • George Clooney is one of the hotel’s faithful guests and he created some special signature cocktails together with the hotel’s barman: Nina’s Passion, Buonanotte and Goodnight Amigos. Our English-speaking tutor will entertain the little ones. From making a Venetian mask to picnics and pastry lessons, children will be captivated. Children’s welcome kit with DVDs, slippers and bathrobes Children’s and teens’ treatments at our Casanova Wellness Centre. Professional babysitting on request. All accommodation include – Air Conditioning – 24h Room Service – Mini-bar – Complimentary wi-fi – Daily newspapers and an exclusive digital service with over 3,000 periodicals in 18 languages – Twice a day house-keeping service – Satellite TV and DVD player – Courtesy line by The Merchant of Venice. • Oro Restaurant, 1 Michelin Star – Designed by architect Adam Tihany to reflect the romantic atmosphere of Venice, it boasts Murano glass chandeliers, a decadent golden ceiling and an outdoor terrace. Chef: Davide Bisetto. 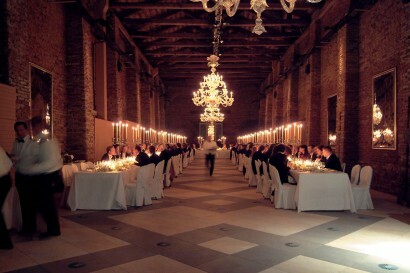 • Cip’s Club – Wonderfully glamorous yet informal, the Cip’s Club has earned an international reputation. 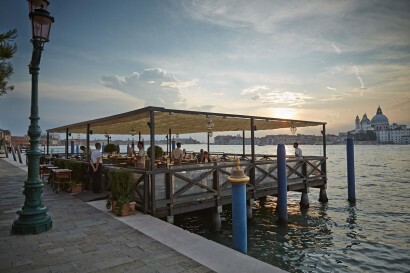 Dining on the wooden terrace set on the lagoon, boasting a breathtaking view over St. Mark’s Square, is without any doubt a must during a stay in Venice. • Giudecca 10 – This informal restaurant overlooks the lagoon and features an alfresco terrace and beautifully decorated marble tables. 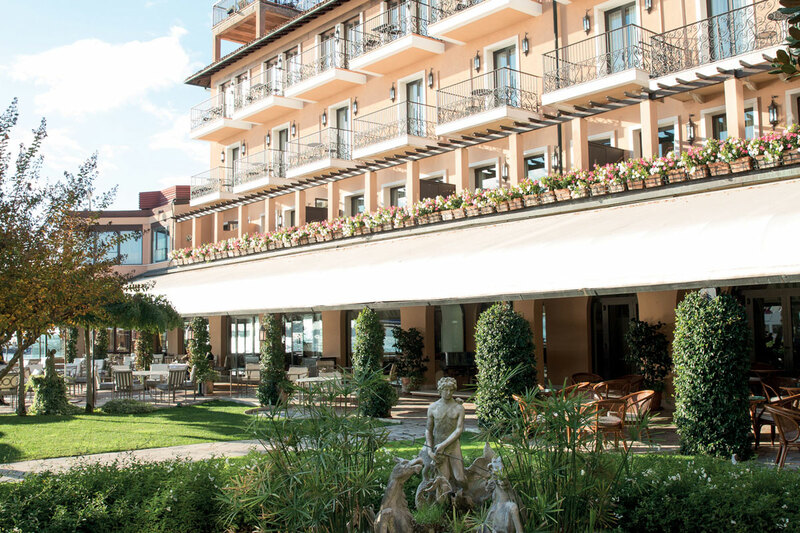 It offers traditional Italian cuisine and an unrivalled choice of national wines. 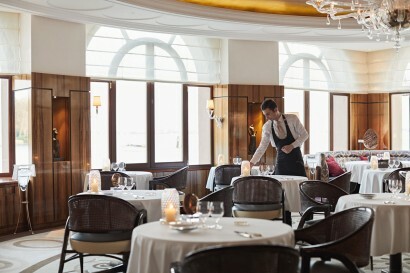 • Porticciolo Restaurant – The Porticciolo is the perfect place to indulge in delicious light lunch. Guests can relax in the shade, or gaze at the lagoon as they enjoy regional specialities and refreshing drinks. • Gabbiano bar – Facing the pool, the Gabbiano Bar is a popular spot, perfect to watch the sun slip beneath the horizon with a cocktail or to sip an after-dinner nightcap in the romantic Piano Bar. 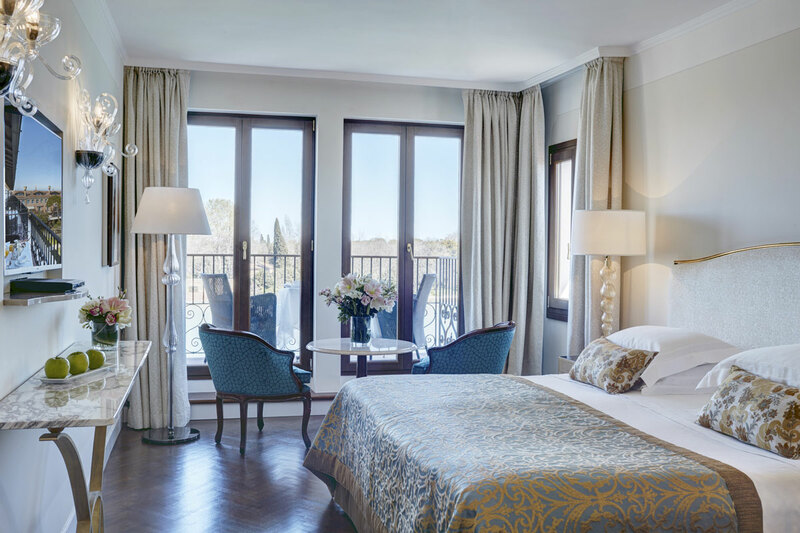 The charming Casanova Wellness Centre is located in the lush gardens and offers a range of facial and body treatments, massages and special treatments. The twin cabin allows guests to share a massage with their beloved one. If they prefer they can unwind in the steam and sauna rooms, or let the experts at the hair salon perfect their look. The hotel boasts also a Fitness Centre with state-of-the-art fitness equipment from Technogym. The Granaries of the Republic sit on the ruins of Palazzo Dandolo. 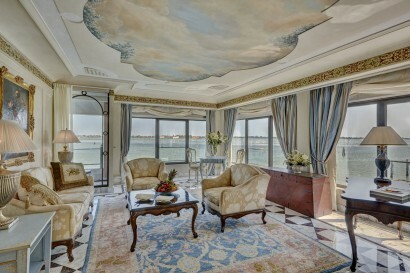 High ceilings and views of the lagoon and St. Mark’s Square create a sense of grandeur. 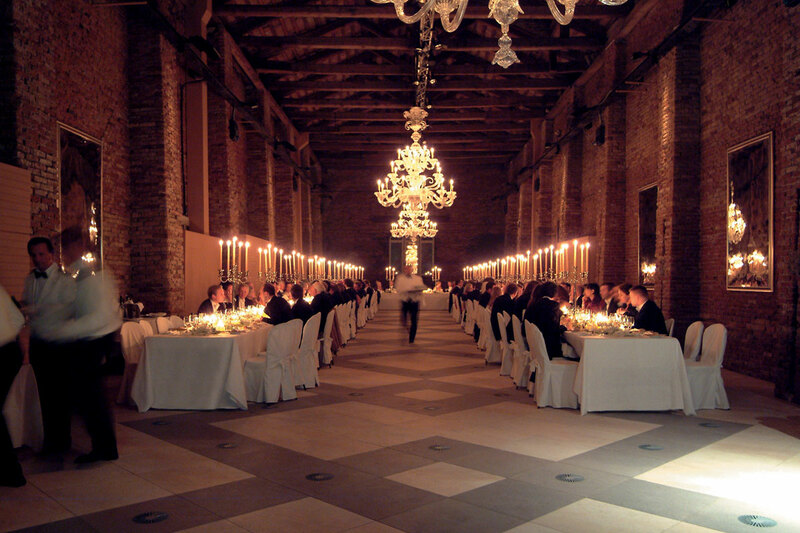 Exquisitely restored to their 19th-century glory, they are equipped with the latest technology and are perfect to host every kind of event, from a corporate meeting to the best wedding banquet.